Early and Managed Access Programmes can prolong the life of patients who have a life-threatening illness or a chronic or rare condition, by providing them access to investigational drugs. Their investigative nature does mean that ethical challenges often arise during their process. 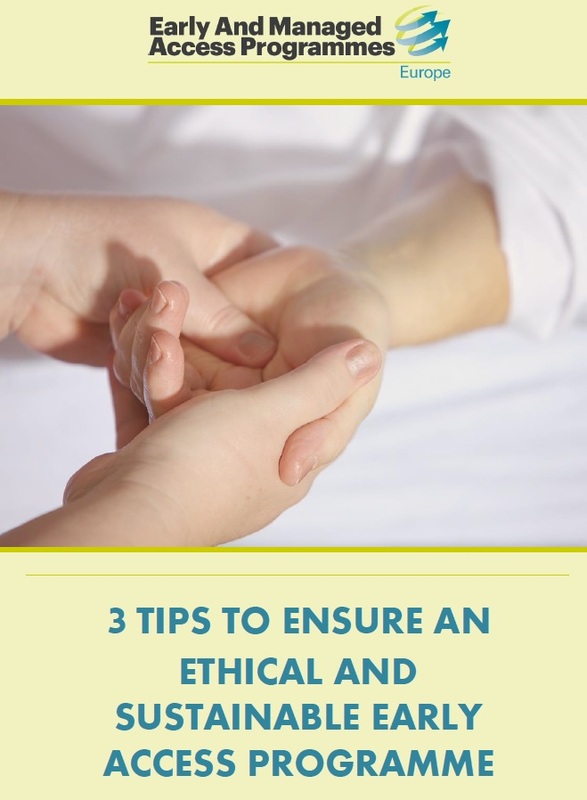 With this in mind, Pharma IQ have worked with industry and compiled three 'top tips' to ensure an ethical and sustainable Early Access Programme.